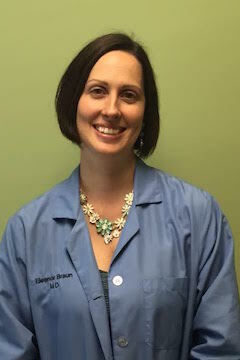 Dr. Braun completed her undergraduate degree with honors from Transylvania University in 2002. 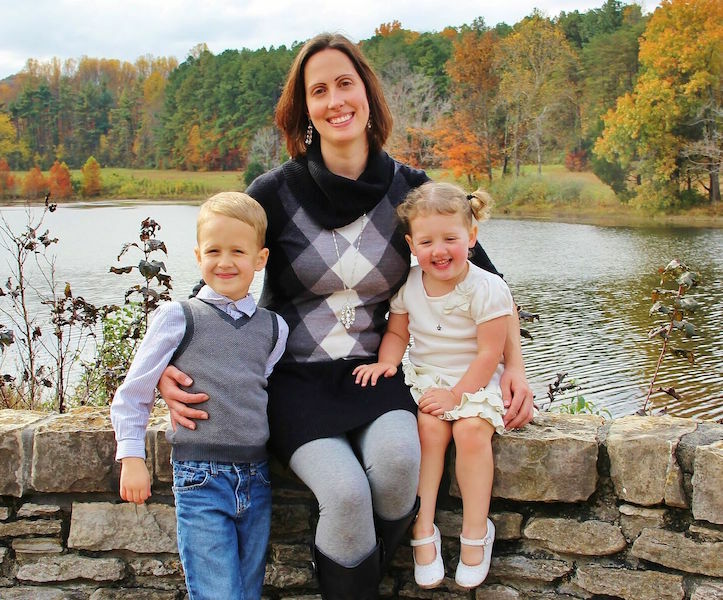 She graduated with honors from the University of Kentucky, College of Medicine in 2006 and completed her pediatric training at Kosair Children’s Hospital in 2009. She spent 5 years working in the Emergency Department at Kosair Children’s Medical Center and Kosair Children’s Hospital, where she served as the Assistant Medical Director of the Fast Track. Dr. Braun is the proud mother of two energetic children, who participate in activities at the YMCA, including youth soccer and swimming. 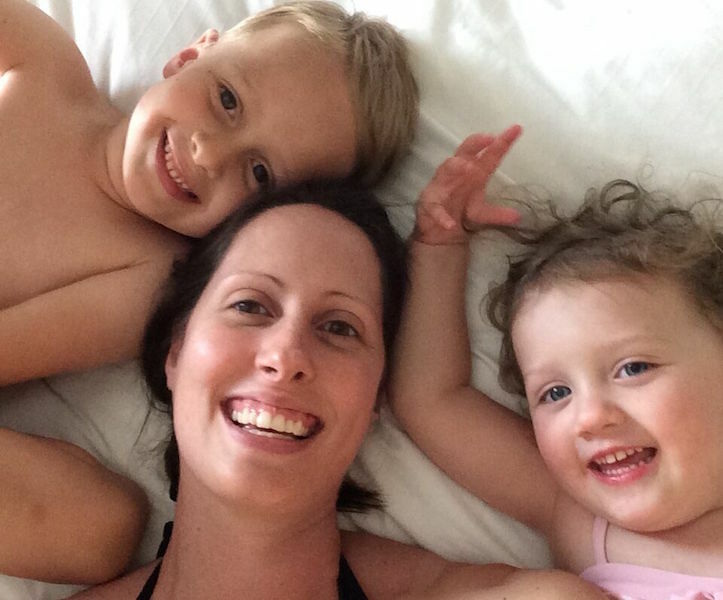 She loves to travel and spend time with her children, whether it’s playing at the park, walking the zoo, or going to the Louisville Science Center. Dr. Braun dreams of getting 30 minutes to herself, once or twice a week, to fold the laundry in peace.